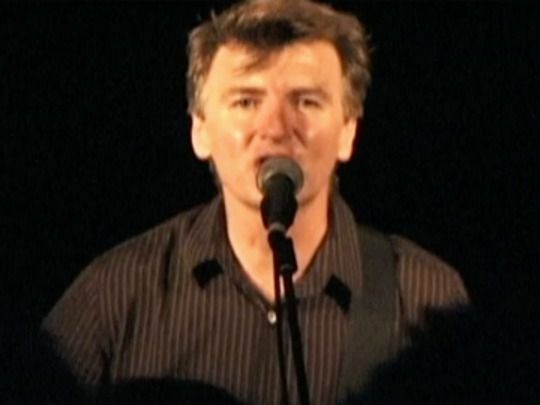 With Split Enz, Crowded House and time as a solo artist, Neil Finn is one of our most celebrated singer-songwriters. 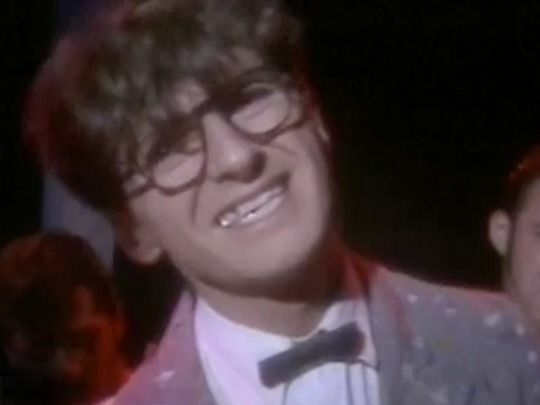 This Spotlight collection includes Finn's remake of 'Blue Smoke', breakthrough singles for Split Enz and Crowded House ('I Got You', 'Don't Dream it's Over'), a 2001 tour where the backing band changed on a near daily basis (Finn for a Day) — plus documentaries on the Enz and brothers Finn. 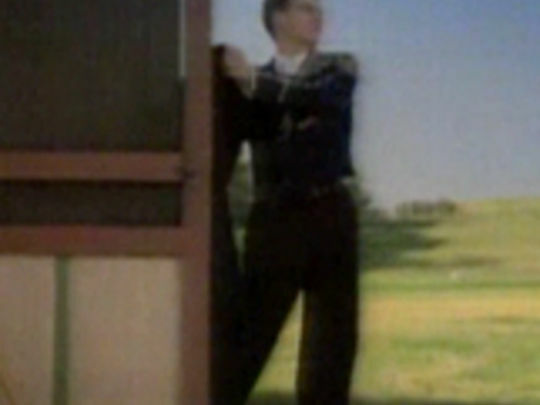 ‘Message to My Girl’ finds Split Enz in a time of transition — foreshadowed here when the Finn brothers walk past each other in opposite directions. Tim has just completed his solo album and will shortly leave, while Neil is coming into his own as the band’s new leader. The track is an unabashed love song to his wife. 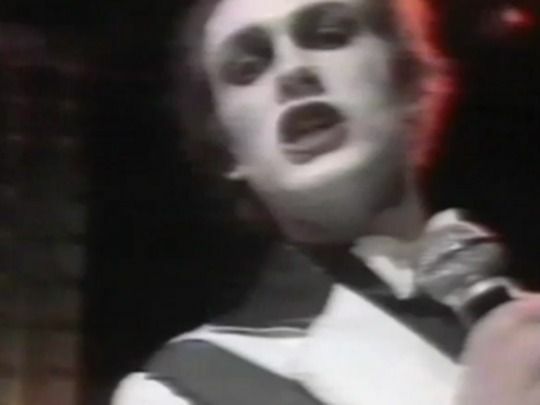 The accompanying video was shot in two extended takes, with the only edit obscured halfway through — and staged in what looks like a theatre set storage area. New drummer Paul Hester makes his debut but no Noel Crombie suits this time, just civvies. 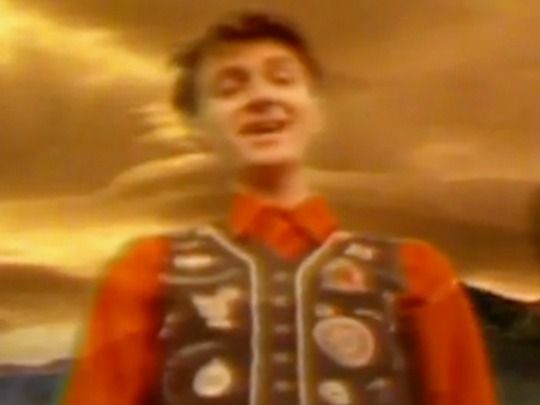 This Neil Finn number finally turned Split Enz into chart-toppers in Australasia, and gave them an entree to the vital North American market. 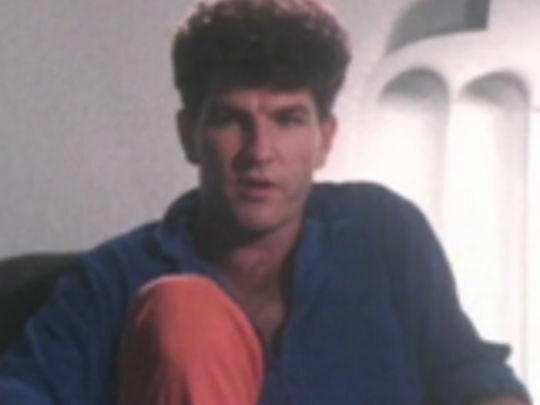 It was graced with Noel Crombie's most ambitious video to date and became an MTV favourite. Curtains on the outside? Just one of the many innovative design elements in a clip, which explored Neil's inner torment as he withered under the scrutiny of giant eyes, an Orwellian flat screen television, and his creative paranoia at being shunned by the rest of the band — unable to infiltrate the clique. Heavy stuff! Rain begins by evoking an idyllic kiwi summer. It's a 1970s beach holiday; Mum, Dad and the kids. Picture perfect. But, as the title hints, all is not sunny at the bach. Beneath still waters Mum is drowning in drink, Dad is defeated, and 13-year-old Janey is awakening to a new kind of power. An adaptation of the novel by Kirsty Gunn novel, Rain was director Christine Jeffs' widely acclaimed debut feature. 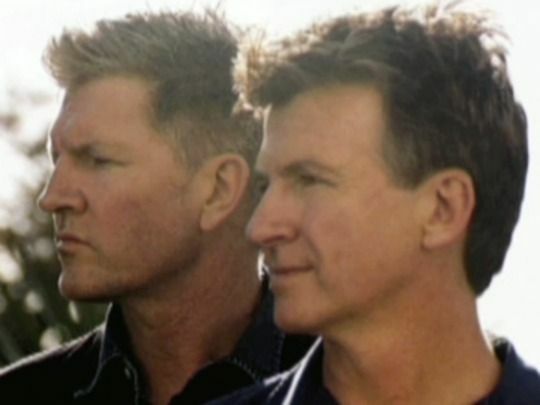 The soundtrack was composed by Neil Finn and Edmund Cake. Kevin Thomas in the LA Times acclaimed Rain as “an important feature debut”. In 1983, Split Enz, NZ's most successful rock group to date, celebrated 10 years together. 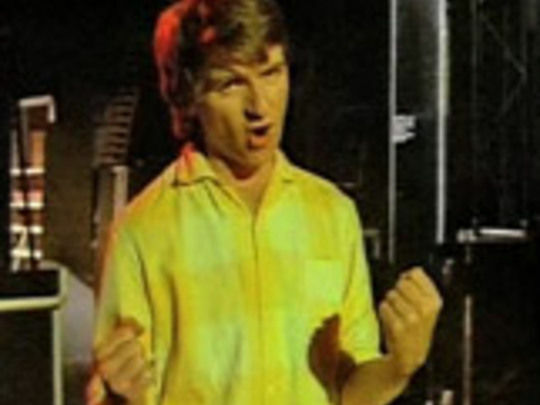 TVNZ's flagship arts show Kaleidoscope marked the occasion by following the band on their 'Enz of an Era' tour as they reunited with former members (including Mike Chunn) for a concert at Auckland's His Majesty's Theatre (where they first made a major impact) and played the Sweetwaters Festival. Members talk frankly to reporter Ian Fraser about a decade of highs and lows, and there's priceless Dylan Taite-filmed tomfoolery from the band's early days in England. A classic music video for a classic song (from the Waiata album) that is very much of its time. Features Noel Crombie's art school-infused clothes, make-up and surreal sets, giant beach balls, a hula hoop, and a young and endearingly-geeky Neil Finn out front. The video was one of the first (the 12th!) broadcast on US MTV after it launched in August 1981. 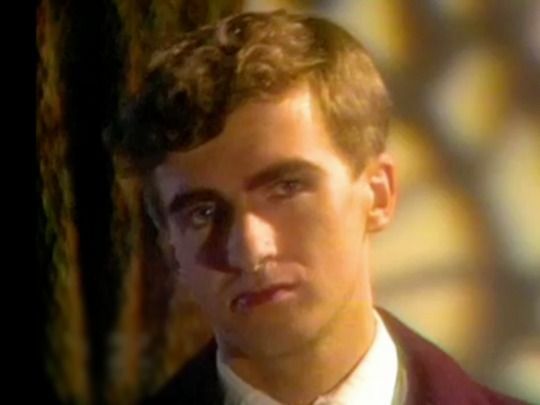 Although not the final Split Enz single, 'I Walk Away' is the song where the band say their goodbyes. Last album See 'Ya Round (1984) featured compositions by every member aside from the recently-departed Tim Finn. On this track brother Neil addresses the challenge of letting go of what you know. 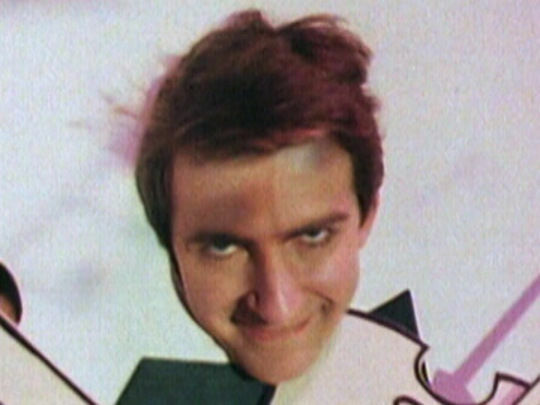 The opening shot echoes the image on the album cover, which features Split Enz poking their heads through a cutout illustration. 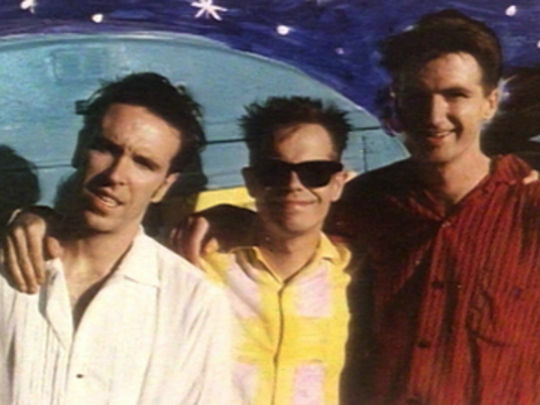 The sun sets more than once, but the band play on; Noel Crombie and Paul Hester double up on drums, and the cathartic finale speaks of joy as much as sadness.